If you require an Architectural Designer to design a new home, an extension, a loft conversion, barn conversion, restoration, renovation, home improvements or the design of a commercial building, we can help. Producing plans for making a planning application. We design and produce drawings on CAD for relatively small projects such as loft conversions or extensions, right through to complete houses or estates. We appreciate the small jobs, just as much as the larger jobs. 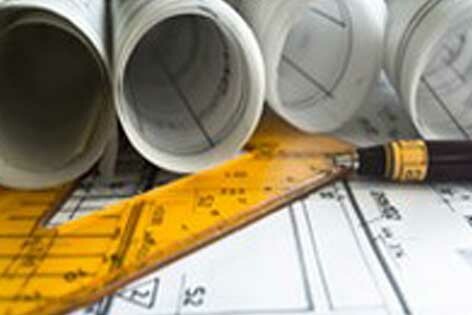 Building regulations applications. Producing plans for making a Full Plans building regulations application. M.Brebner Architectural Design and Building Surveyors do our best to help with any questions or queries that potential customers may have. We will be able to help you consider what you want out of the project and how your requirements are likely to change in the future. You will also need to consider the requirements of the local planning authorities, possible limitations of the existing building or site, and other regulatory requirements. Historic buildings will also have further requirements and permissions that will need to be taken into consideration. As well as discussing your requirement and your options in detail and producing drawings, we will also be able to help you with planning applications, party wall issues, and sourcing builders and contractors to undertake the work. How can the project be planned to best suit your requirements and those of the planners and other regulatory bodies? How can costs be kept to a minimum but without cutting corners? How can the building be made reasonably airtight to prevent unwanted heat loss but at the same time ensure adequate ventilation? Can my chosen Architectural consultant deal with the requirements of Part L (Energy efficiency part of the building regulations) in house? How should insulation be used to keep the building warm? How can solar energy be captured to help keep the building warm during cold periods? How can solar shading be used to ensure that the building does not get too hot in the summer? Are there any party wall requirements that will need to be considered? 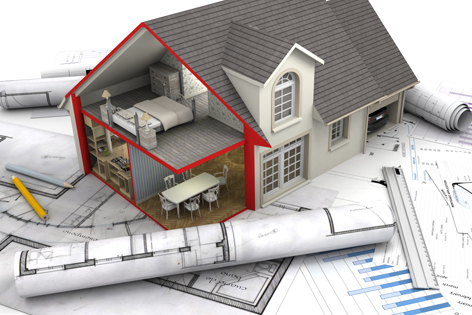 Please contact us for further information regarding our architectural services.